What does it take to start a video channel on the Internet and gain followers fast? Is it about content only? What aspects cannot be neglected when making a video? You have to understand that modern viewers don’t expect to get a qualitative content only. What they expect for are qualitative sound and qualitative lighting. Without proper sound and lighting, your channel won’t grow fast. Think of a qualitative picture first. A good lighting setup can cost a lot. What if your budget is limited? There are some rules for those who want to buy lighting for vlogging without unnecessary expenses. Let’s have a look. What kind of lighting can you buy if you are only a beginner vlogger? Should you spend on high-end equipment? Can you really save on lighting gear? How many softboxes do you? Do you need them at all? First of all, it is absolutely okay to film a video for YouTube without having expensive setup at all. You can film in a big room with natural light only. The main rule is to find the right location to get the maximum of daylight. There are lots of tutorials from other bloggers online on how to make videos with natural light. So, check them if you’re interested. You don’t necessarily need a high-end equipment to achieve the best quality. A better quality can be achieved even without large softboxes. For example, ring light. It is smaller than a large softbox. 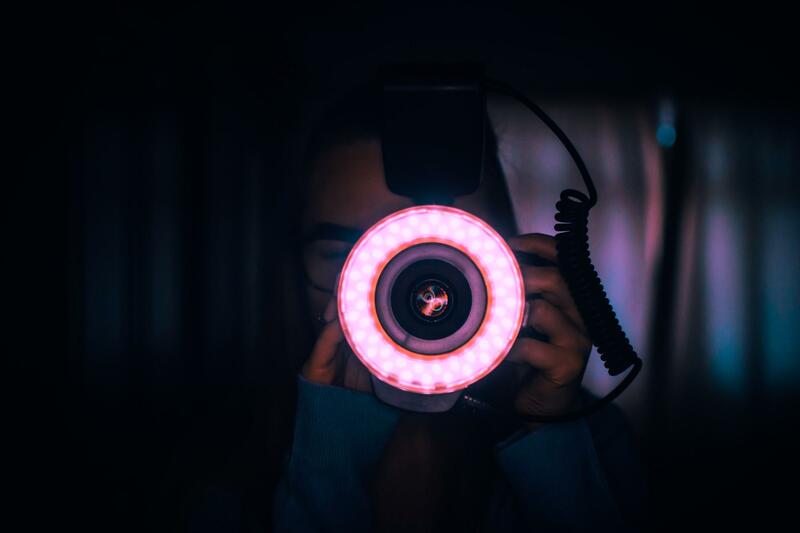 But the biggest advantage of this gear is that you can change the brightness, increasing or decreasing it depending on the picture you want to get. Very often a ring light setup comes with a mirror included, so if you’re into doing makeup tutorials, you can use the mirror as well. The mirror has even a special holder for a camera. If you want a more serious equipment, get softboxes. 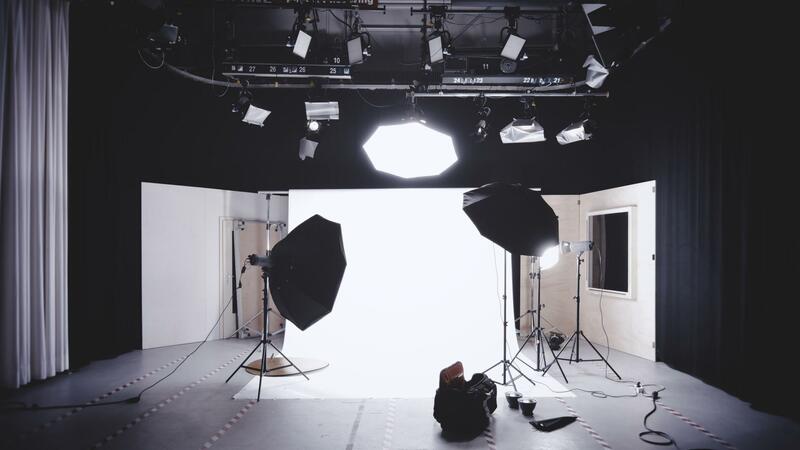 You can pick more or less expensive softboxes depending on the budget you have. More expensive models are more steady and are of better quality. You can also buy a reflector. A reflector makes your lighting so much better. And it doesn’t cost a fortune. It makes a huge difference to your videos as it makes light softer. Thus, you don’t need hours before filming a video only to set up light and sound properly. There is also an umbrella lighting equipment, which is used for studio filming mainly. For a beginner, it is definitely the unnecessary gear to spend money on. You can find an affordable setup on Amazon. If you don’t want to pay the full price, wait till the discount season begins. In general, you don’t have to buy expensive equipment if you’re not sure whether you want to film for YouTube regularly or not. For people, who only start doing video blogs, natural light is enough.